Location! 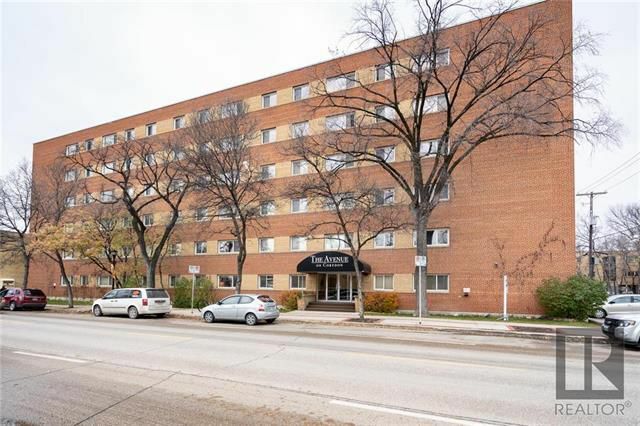 Location on Trendy Corydon This furnished executive condo has been a great rental for many years without vacancy. The open design with quality finishes is what this one is all about. Enter into a large foyer and take the elevator to the third floor, pick up your mail on the way to #301. Enter into a nice ambiance, hang your coat, turn on the classical music and enjoy. The hardwood floors, granite counter tops, quality cabinets & beautiful tile set the tone. Large windows face south letting the light beam into your dining area. A beautiful bath & tiled hallway lead you to the bedroom with another large window & mirrored closets. Head out to the nearby restaurants & shops, what a lifestyle! You can keep this wonderful & professional tenant ($1600 per month) or we can give notice. Concrete construction, manager on site, storage and fees @ 234/month. Ask about other furnished condos for your portfolio or purchase as your own home. Vendors are licensed realtors.